In this commentary on verse 24 of the Vijnāna Bhairava, a classic text of the nondual Shaivism of Kashmir, Siddha Yoga Guru and meditation Master Swami Muktānandateaches about the power of the haṁsa mantra. Swami Muktānanda reveals the mystical secrets of this form of mantra repetition and explains how, through dedicated practice, one can become established in the unwavering experience of inner divinity. 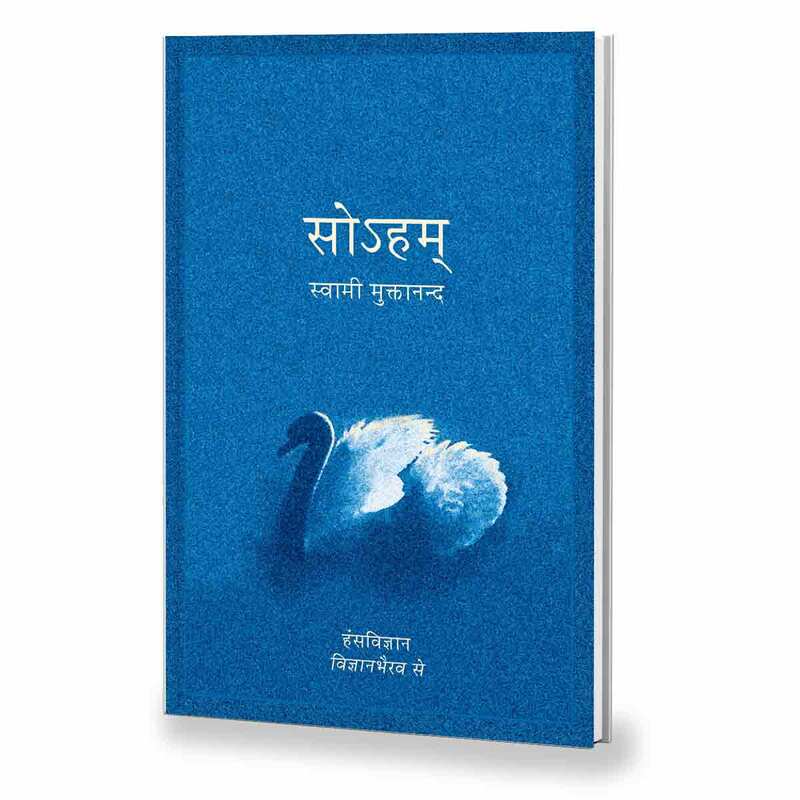 Available in Hindi,Gujarati and Marathi.